Pick one of you favorite consumer brands and chances are that the product you bought or the advertising campaign you watched has been developed with creative input from consumers. 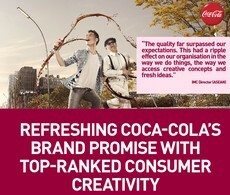 In fact, 72 of the World’s biggest brands are already co-creating with consumers. Crowdsourcing is a popular method to source creative ideas and content from consumers, eager to express their creativity and to contribute in shaping what their favorite brands offer. But does crowdsourcing really pays-off compared to more traditional ways of developing marketing strategies and collaterals? Schick Quattro: Schick Quattro was looking to target young men online to reinforce its association with “titanium” and dramatize the difference it can make, to drive user engagement and sharing. eYeka’s co-created videos ran alongside sponsored video-content from Evangelion, one of the most popular anime franchises in an online campaign on Google TrueView in Japan. eYeka’s co-created’ videos achieved the highest View-Through-Rate throughout the campaign (21% for eYeka v. 17.1% for others) and the lowest cost-to-conversion at 54% v. historical average, proving that crowdsourcing with consumers is not only about cost-efficiency but about creating content that truly resonates with the target audience. Coca-Cola: eYeka’s community was challenged communicate the feeling of “energizing refreshment” in an original fashion, to keep the brand fresh and current and to provide local markets with new and impactful campaign materials. The project generated worldwide buzz with over 6 million online mentions. 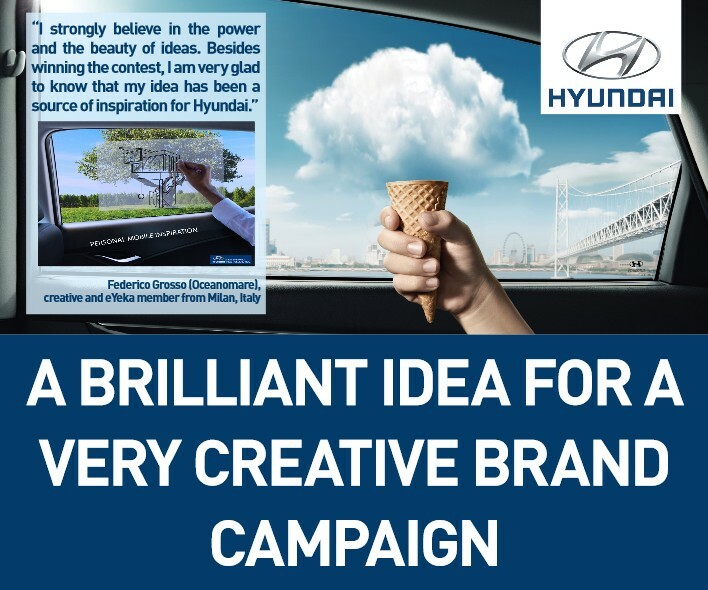 Several creative ideas produced by eYeka members achieved top 10% of all-time best ads in sample markets such as Indonesia and the Philippines through the Millward Brown Link™ score test. Internally, Coca-Cola saw a 100% adoption of the creative materials across markets compared to an average of 47% and the whole project had cost saving efficiencies of 92% against average agency fees and production costs. More importantly, the wealth of consumer interpretations inspired Coca-Cola’s marketing teams with the possibility to constantly refresh the brand thanks to a new way to access consumers’ seemingly inexhaustible creative ideas. Nescafé: Nescafé was searching for a range of innovative concepts for the next generation of instant coffee to keep the category relevant and attractive. eYeka’s creators have reinvented instant coffee across 5 major areas: changing the product states, adding café character, increasing real quality, creating an atmosphere while preparing, drinking and creativity & playfulness. The next generation of instant coffee, café style is all about the human touch. 17 winning idea clusters from the entries were identified as potential game changers and turned into research-ready concept proposals. 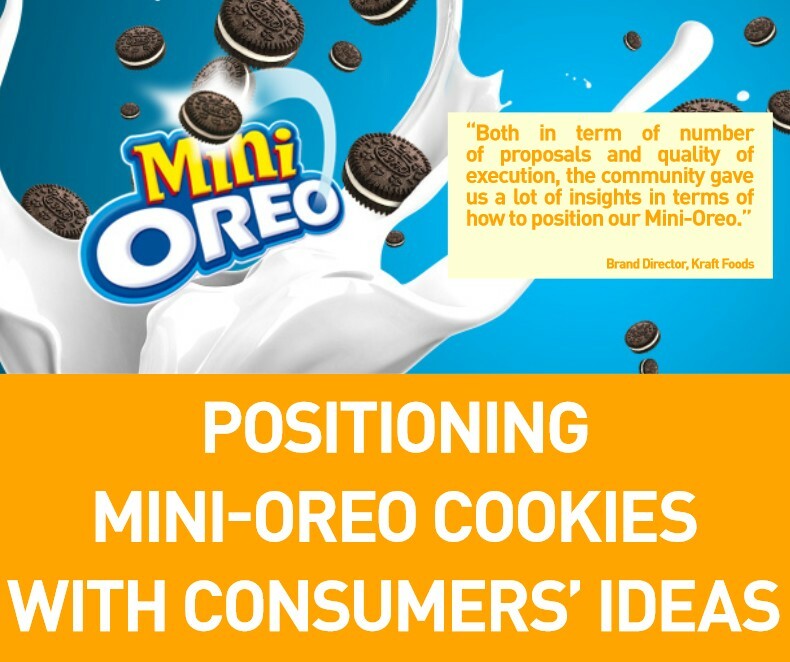 Nestlé then organised focus groups within Australia to assess their commercial viability. They are now in test phases across 6 markets. 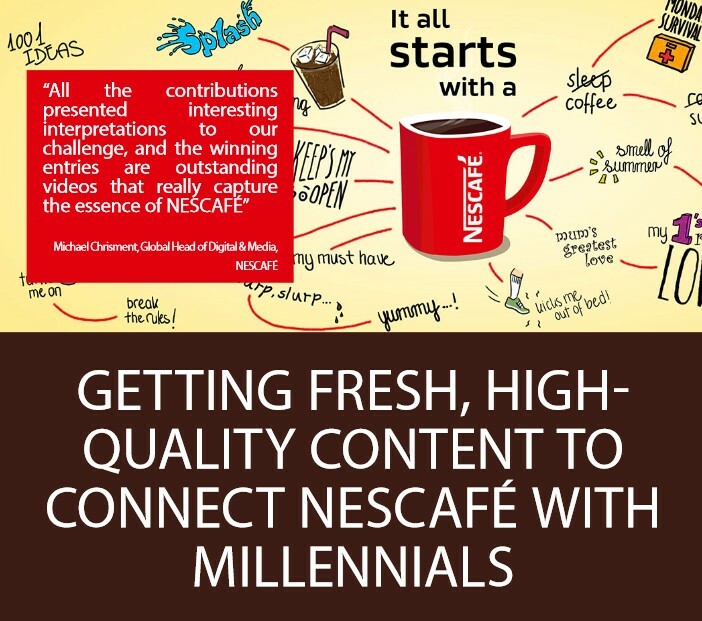 In addition to NPD, the creators’ ideas inspired Nescafé to change its packaging and its communication, especially around gift packs. 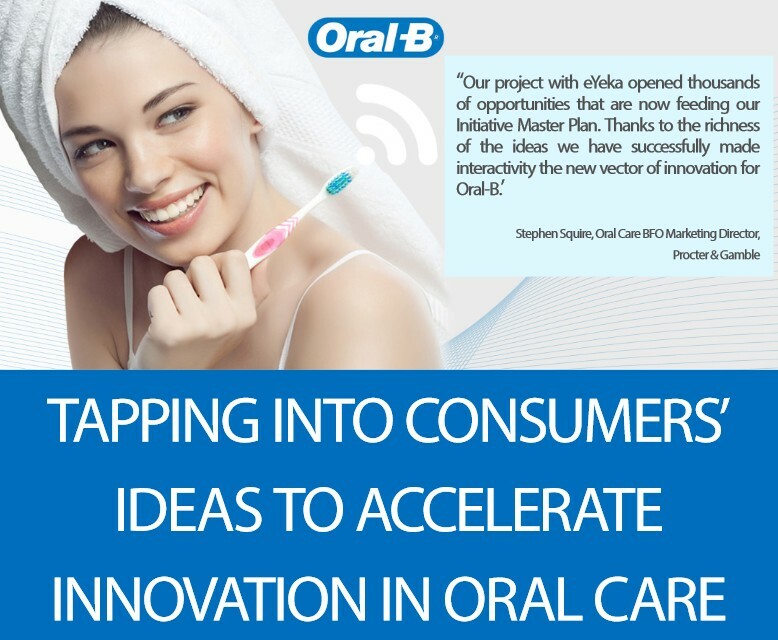 Due to the success of this initial project, Nestlé is now using eYeka across its portfolio. SFR: SFR, a leading French telecom company was looking to venture into the edutainment category with new product or service concepts that blend entertainment and education for a younger audience. Specifically, SFR was looking to better understand what unique proposition it could bring to the market. eYeka’s community inspired the development of Dokéo TV, the first 100% interactive play-learning channel for children aged 4 to 10 years old. The channel includes games, stories and allows for interaction with virtual characters and self-discovery of the content. Launched in May 2013, it has gathered 15,000 users in 2 months only and recorded more than one million interactions. Nestlé Milo: Milo, a chocolate malt drink that is popular in South-East Asia was looking to reinforce its bond with consumers as a brand people grew-up with and still enjoy today. Nestlé Singapore and its agency Mindshare devised a campaign titled « Me & My Milo », calling for consumers to share their personal Milo stories. eYeka’s winning entries were amplified online, through out-of-home media and in cinemas. The content truly resonated with consumers with over 500,000 videos viewed in under a month at a click-through rate of 5.01%, which is 3 times the industry average. The « Me & My Milo » campaign was awarded a MARKies Award in the « Best Idea Social » category. During the campaign period, Milo’s market share increased 1.8% v. past period last year. 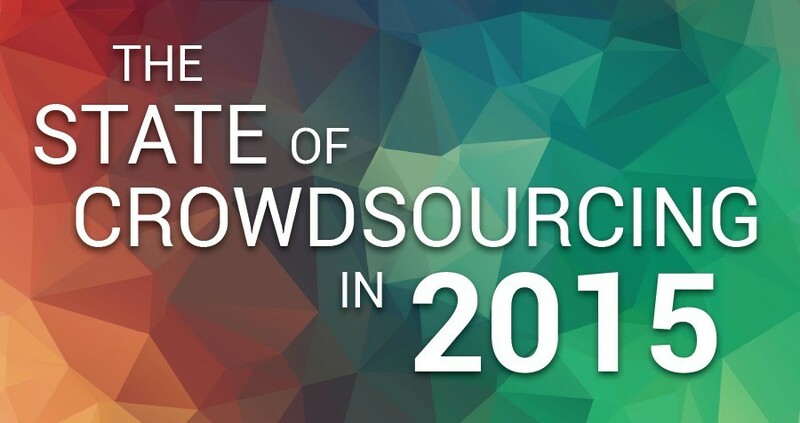 We will publish more crowdsourcing ROI case studies in the coming weeks. 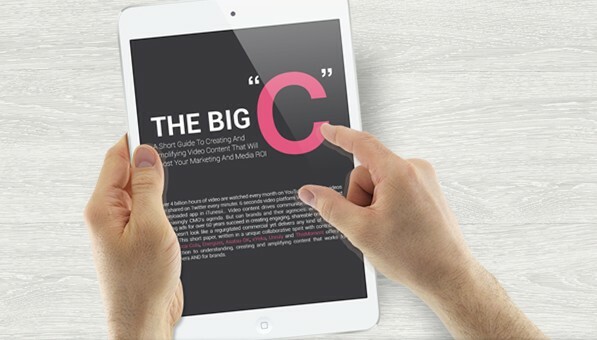 You can also download our whitepapers, the most recent one being a short guide to creating, predicting and am­plifying social videos that work for consumers AND for brands. It was co-written with contributions from Coca-Cola, Energizer, Asatsu-DK, eYeka, Unruly and ThisMoment. 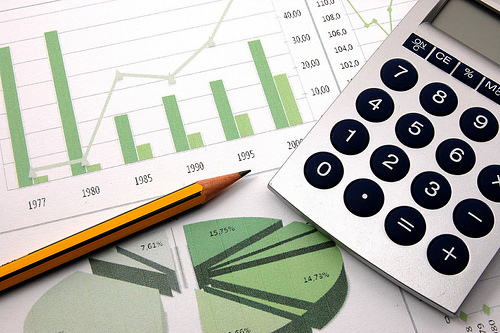 This entry was posted in Case Study, Clients, Co-creating companies, Data, Our expertise and tagged case studies, case study, co-creation, crowdsourcing, data, results, return-on-investment, ROI. Bookmark the permalink.